Although it isn’t known when the old contracts will no longer be accepted, REP has obtained a number of new contracts released for Alberta. 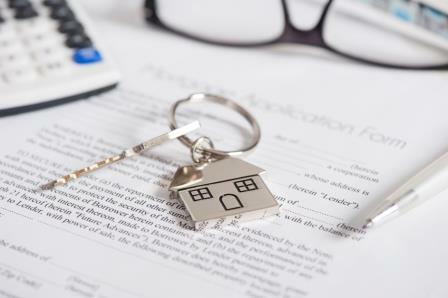 The Alberta Real Estate Association released three new contracts; the new residential purchase contract, the new residential resale condominium property purchase contract, and the new country residential purchase contract. “The new forms are a change but other than the format, you will note one big change to all three contracts, that there is a place at the end for the seller to sign a ‘rejection’ if an offer is simply unacceptable and isn’t dealt with,” the assistant to the agent who shared the documents with REP said in an email. “There have been numerous cases of multiple offers and the buyer’s representative claims that they’re sure offers haven’t been dealt with or presented.